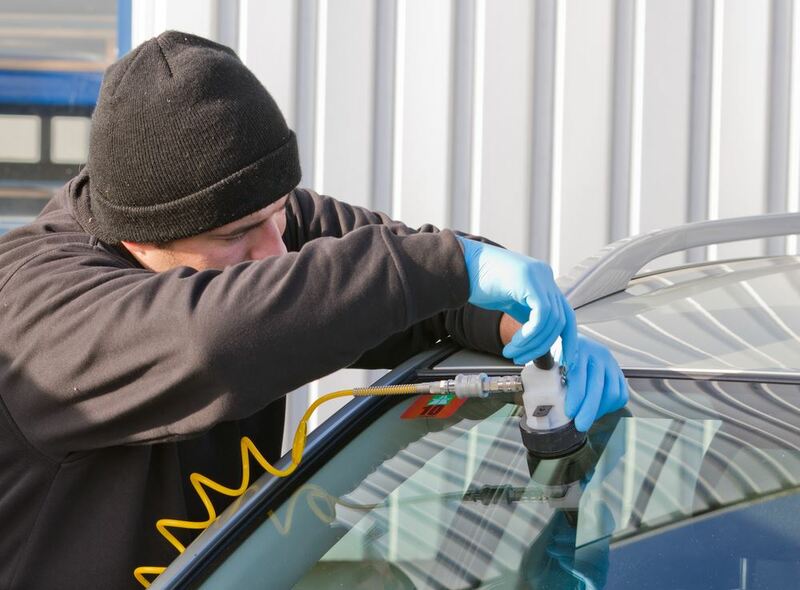 Windshield Replacement & Repair: Our #1 priority is quality and safety when replacing windshields. Auto Glass Replacement & Repairs: Includes door glass, rear windows, quarter windows and rear / side view mirrors. Warranty: We offer a full 1 year guarantee against any sort of install issue or cracks. Mobile is Our Game: We want to make this process as easy and painless as possible for you and that is why we are big believers in mobile auto glass. Cleanup: This is an important step that is often overlooked; we take great care to clean up any leftover broken glass, materials or residue. Adhesives: We believe it is crucial to utilize the highest quality adhesives such as Sika to deliver a very high quality install. Inventory: We have access to a very large inventory of windshields and glass and will quickly get what you need at a very competitive price.